Along with pest control, PestX Environmental Services Ltd offers our clients a comprehensive fly screen fitting and manufacturing service. This is a full service. We can come to your property and measure the window or door you want to cover in a fly screen. 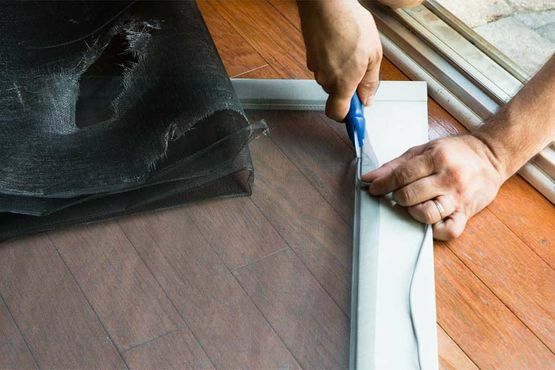 Make it to measure in our workshop before returning to your property to install the screen. Fly screens are one of the simplest and most effective preventative steps a home or business can take in the fight against insect or rodent infestation. These fly screens are extremely popular in the restaurant business. With a professionally installed fly screen, kitchen employees are free to enjoy the benefits of a cool breeze with none of the risks associated with insect infestation. Let the breeze in while keeping the creepy crawlies out with PestX Environmental Services Ltd.
PestX Environmental Services Ltd will manufacture your fly screen. This service ensures that your home or business is fitted with the exact right screen to suit your needs. Residential clients may want to install a fly screen on windows or doors to protect a particularly vulnerable family member. Many children are allergic to wasp and bee stings and so many parents see the advantage of installing fly screens to protect what really matters. PestX Environmental Services Ltd’s fitting service ensures that fly screens are installed in a timely and professional manner. We offer clients a full service. We come to a property and measure all doors and windows before manufacturing a fly screen that’s perfectly sized. 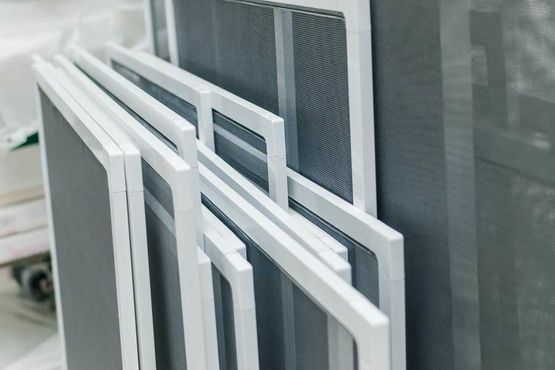 Our professional fitting service ensures that all fly screens are fitted as quickly as possible. We aim to cause as little disruption to a business as possible during the measuring and installation process.